As the healthcare industry continues to shift from volume-based to value-based care, it will be critical for organizations to understand and control their cost drivers and determine ways to improve quality. One of the primary methods to increase success in the value-driven environment is by ensuring physicians understand the overall goals and their responsibilities in achieving them. Physicians, as the frontline caregivers, have the unique ability to drive bona fide change in their organization and deliver tangible results. Alternatively, if they are not working with the organization to meet shared objectives, they can easily undermine the potential success of the initiative. 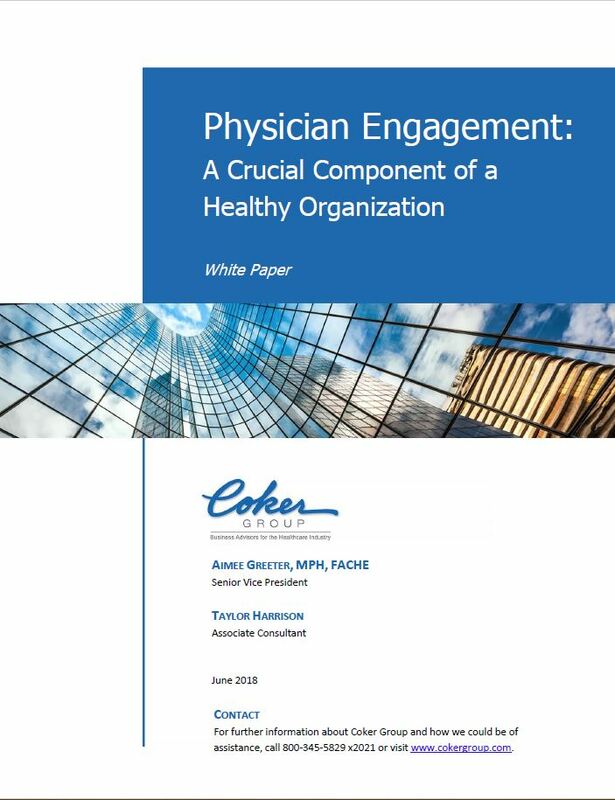 Thus, it is imperative for organizations to understand how to empower and engage their physician leaders across all settings. This awareness involves understanding their current level of engagement on an ongoing basis and determining methods to improve engagement going forward.